Blueberries grow on low creeping shrubs or tall erect bushes, depending upon variety. The small round berries can range in size from 5-16 millimeters in diameter. They first appear green, but ripen into a deep shade of dusty blue. The soft, hazy white coating that develops on the skins' surface, which is known as the bloom, is a natural waterproofing which helps protect the berries from the sun and other natural elements. Blueberries have a sweet and woodsy flavor with an acidity that can vary depending upon growing conditions. Long sunny days and warm temperatures develop a higher sugar content, while cooler temperatures and shorter days with limited sunlight increase acidity. After harvest some plants lose their leaves while other varieties retain their foliage year-round, becoming a colorful mix bronze, red and purple in the autumn. Blueberries are available year-round with a peak season in the summer. Blueberries are botanically classified within the Vaccinium genus, along with cranberries and lingonberries. 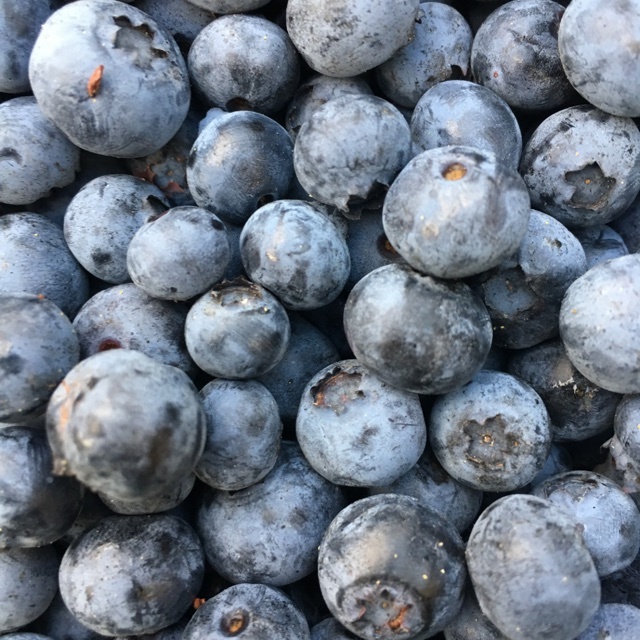 Though there are thirteen different species of Blueberries, the two that are most commonly recognized are Vaccinium corymbosum (highbush blueberry) and Vaccinium angustifolium (lowbush blueberry). The highbush Blueberry is larger and the variety most often grown for commercial crops. Lowbush Blueberries are smaller and often synonymous with 'wild' blueberries. 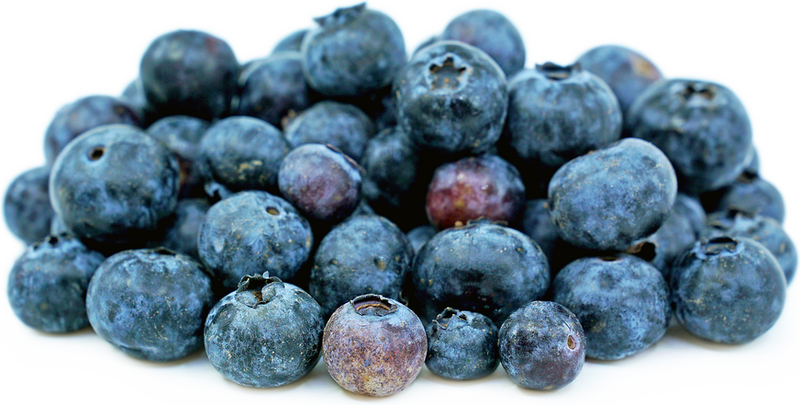 Blueberries are an excellent source of antioxidants, Vitamins C and K, manganese, copper and fiber. Commonly relegated for the usual pies and jams, Blueberries are just as appropriate in savory applications as they are in sweet dishes. They make an excellent accompaniment to duck or game hen when cooked down into a sauce with balsamic vinegar and woodsy herbs. A mixture of wild rice, dried Blueberries and mirepoix may be used in a stuffing for pork loin or poultry. Their sweetness balances well with a spicy barbecue sauce for ribs, a tangy glaze for ham or in a fruity compote over a wheel or baked brie cheese. Add Blueberries to a green salad, especially in those containing peaches, watermelon, nuts and fresh cheeses. Other complimentary flavors include, cinnamon, ginger, honey, maple syrup, nuts, oats, chocolate, lavender, thyme, rosemary and mascarpone. Blueberries were documented as ‘‘manna in the winter’’ by the Early American explorer, Samuel de Champlain. Native American people, such as the Pemmican, preserved a concoction of lean meat, fat, and Blueberries as a winter survival food. The first wild Blueberries were native to North America. They were later cultivated in the early 20th century by the agricultural specialist, Elizabeth White and American botanist Frank Coleville. Together, by 1916 they had successfully cultivated commercially valuable strains of Blueberries in Northeastern United States. 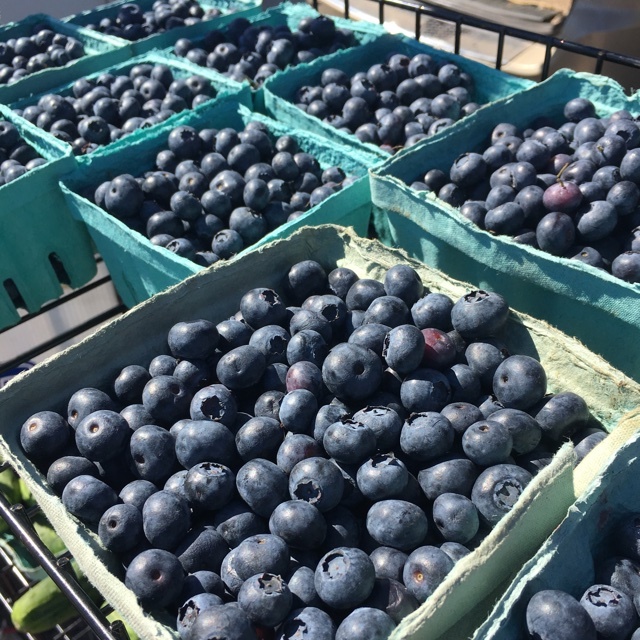 The determining success factor was understanding that Blueberries need high levels of acid in their soil and that they are not self-pollinating. Today, Blueberries are the most commercially important food plant within the Vaccinium family. They grow prolifically throughout North America and more limited within Europe and the Southern hemisphere. Recipes that include Blueberries. One is easiest, three is harder. 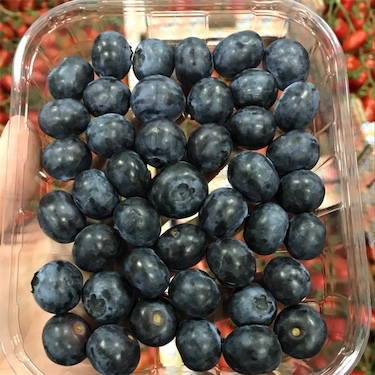 People have shared Blueberries using the Specialty Produce app for iPhone and Android. 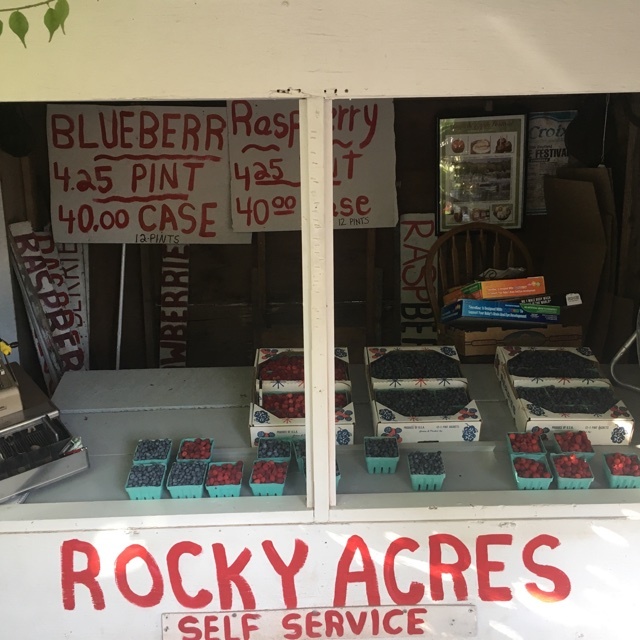 Sharer's comments : Blueberries spotted at Bayfield Wisconsin. 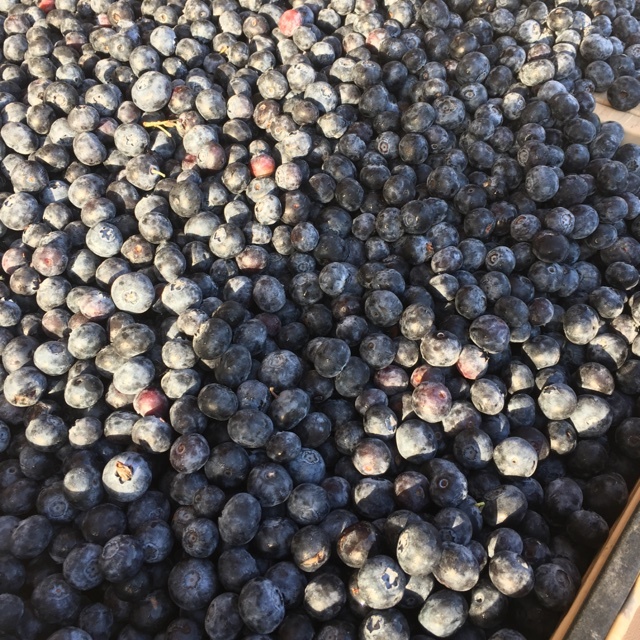 Sharer's comments : Blueberries spotted at Hayward Farmers Market. Super tasty. The farmer says enjoy with buttermilk. Sharer's comments : Blueberries spotted at Little Italy Mercato. 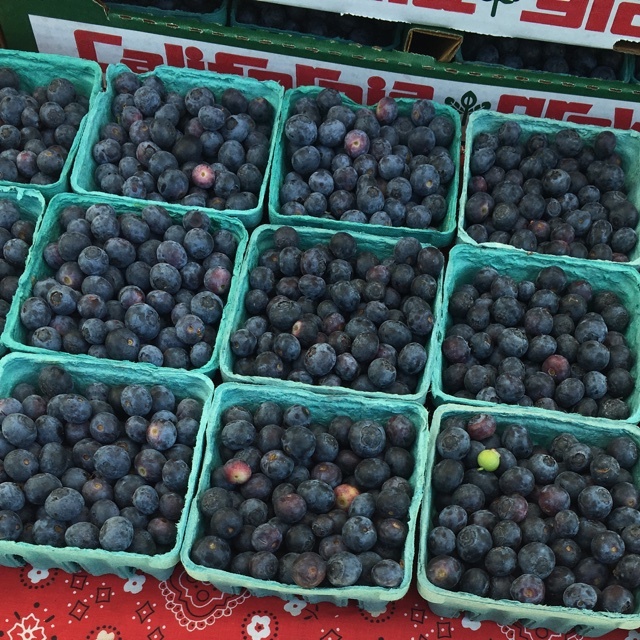 Sharer's comments : Blueberries spotted at Culver City Farmers Market. 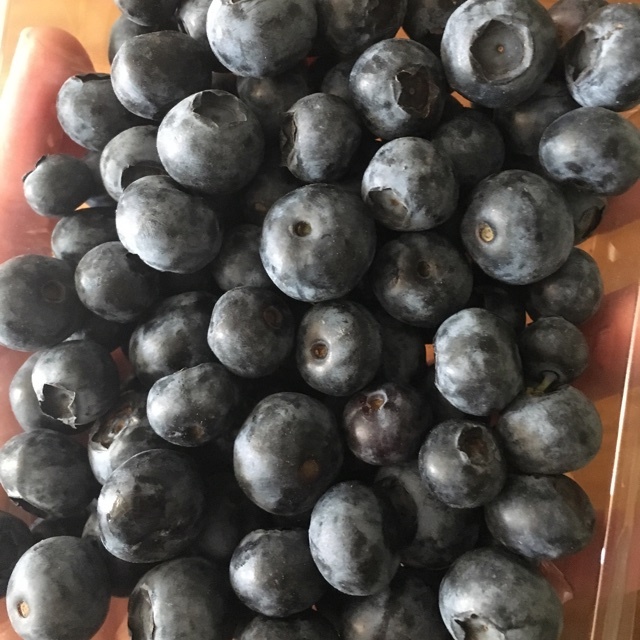 Sharer's comments : Blueberries spotted at First Alternative Natural Foods Co-Op. 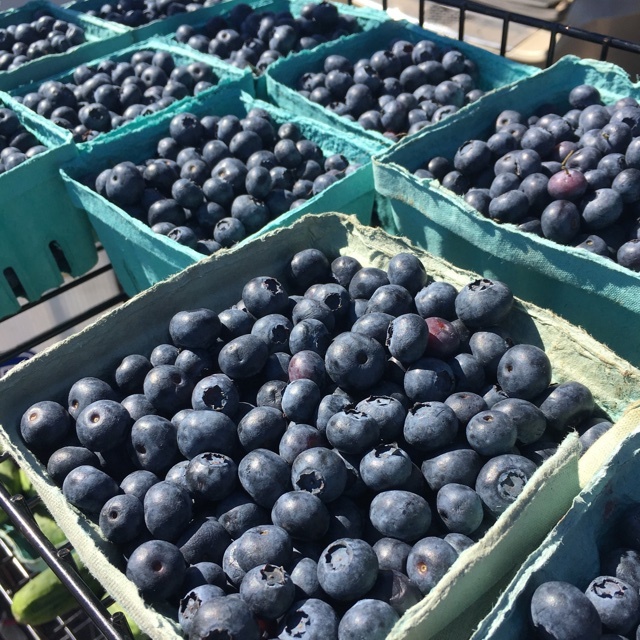 Sharer's comments : Blueberries spotted at Virginia Park Farmer's Market. Snow chaser, softer and a little tart. 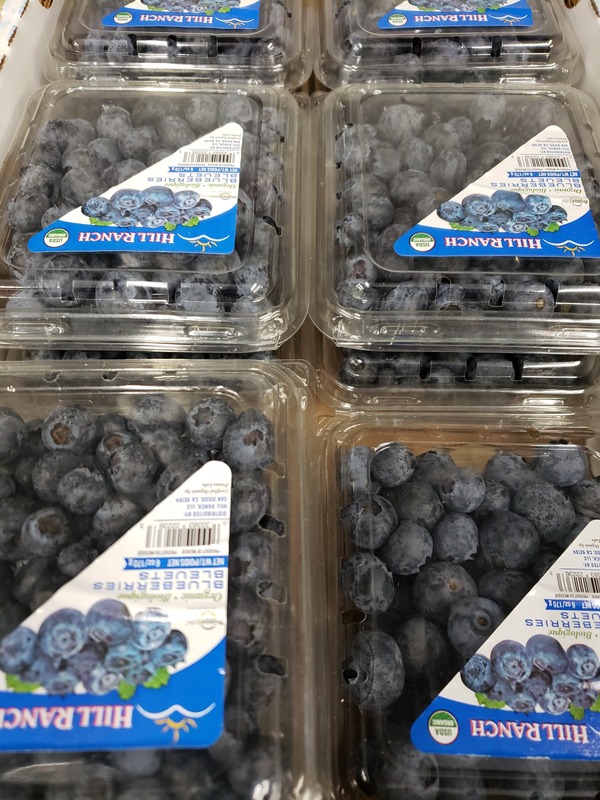 Sharer's comments : Blueberries spotted at Marketplace Foods. 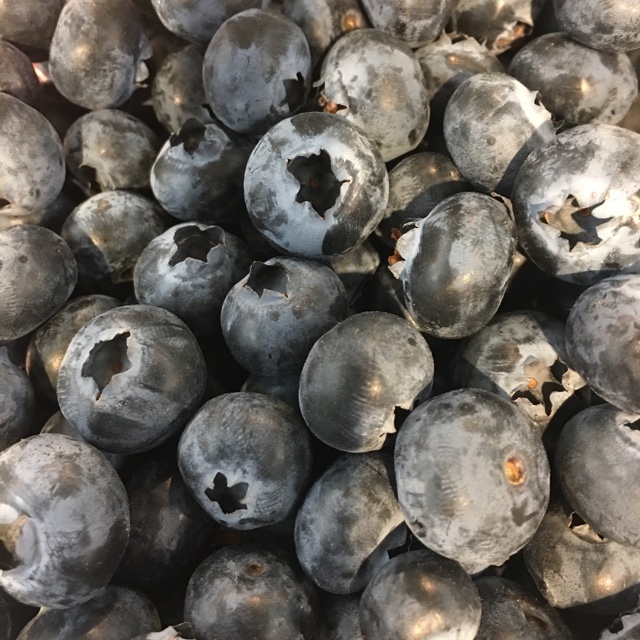 Sharer's comments : Blueberries spotted at schnucks. Sharer's comments : Blueberries spotted at Schnuck's. 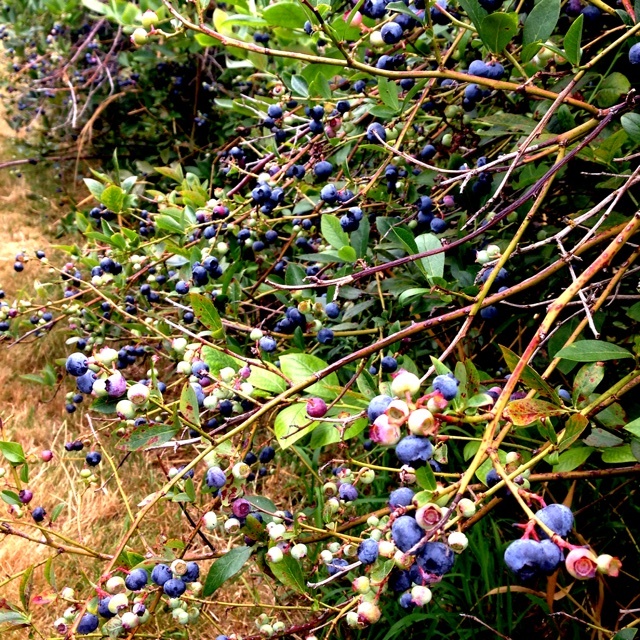 Sharer's comments : Blueberries spotted at Larsen Lake Blueberry Farm. 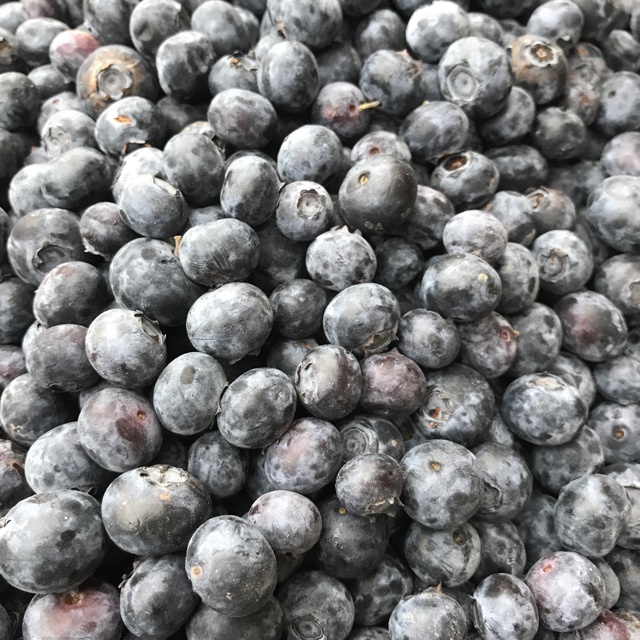 A little late this season but we finally have u-pick blueberries available for $1.50/lb!!! Sharer's comments : Blueberries spotted at Santa Monica Farmers Market. 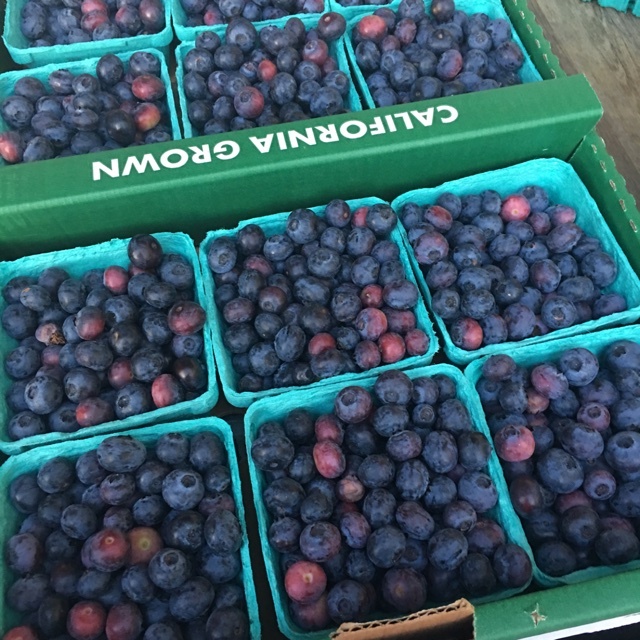 Sharer's comments : Blueberries spotted at The Boys Farmers Market.